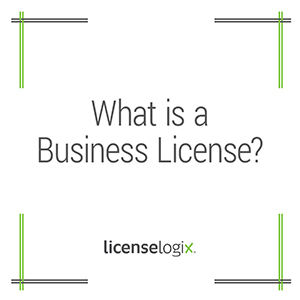 A business license is an approval or permit issued by a government agency that authorizes a business to operate within a specific jurisdiction. This license is often an additional requirement beyond the registration of a business at the state level. Whether a business is required to have a specific license depends on such factors as the nature of the business, types of products sold, and location.